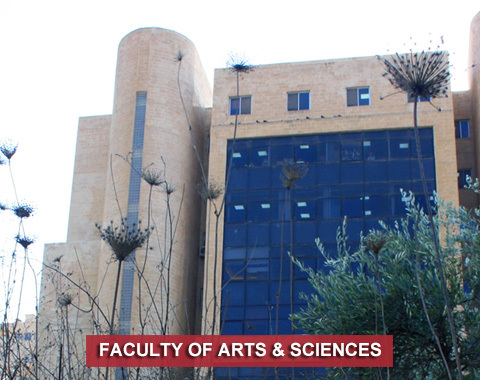 This Department was established in 2007 – a separate department from Psychology – in the Faculty of Arts. This Department offers obligatory and elective courses for the University and the Faculty. Our mission is to upgrade the students’ cognitive, cultural and personal competences to ensure good citizenship and belonging. Providing students with the knowledge and skills to expand their knowledge. Strengthening positive attitudes at the social, humanitarian and national levels. Interacting with the local community and its institutions and developing the concept of true partnership.